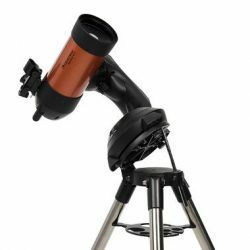 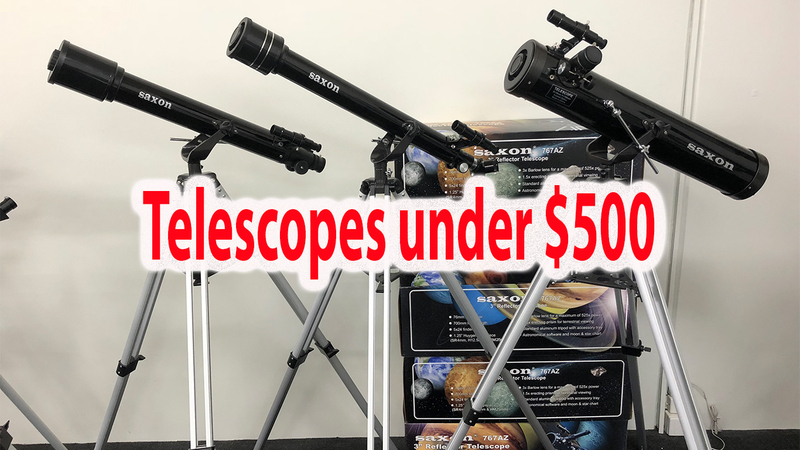 BinoCentral stocks the largest selection of telescopes in Western Australia, ranging from beginners to the serious sstronomer. 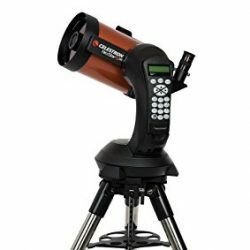 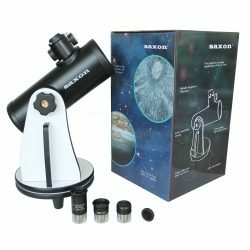 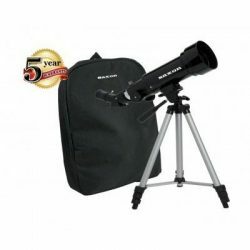 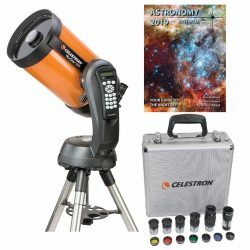 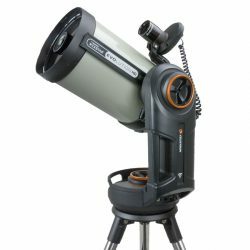 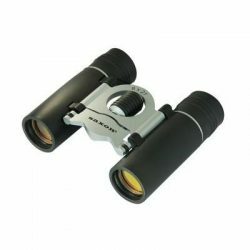 We have dobsonian telescopes, refractor telescopes, reflector telescopes, cassegrain telecopes as well as computerised telescopes. 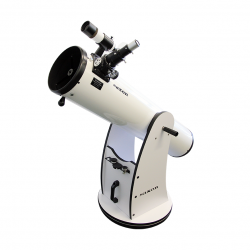 Come in and have a chat to us in our Perth showroom to find out which type best suits you. 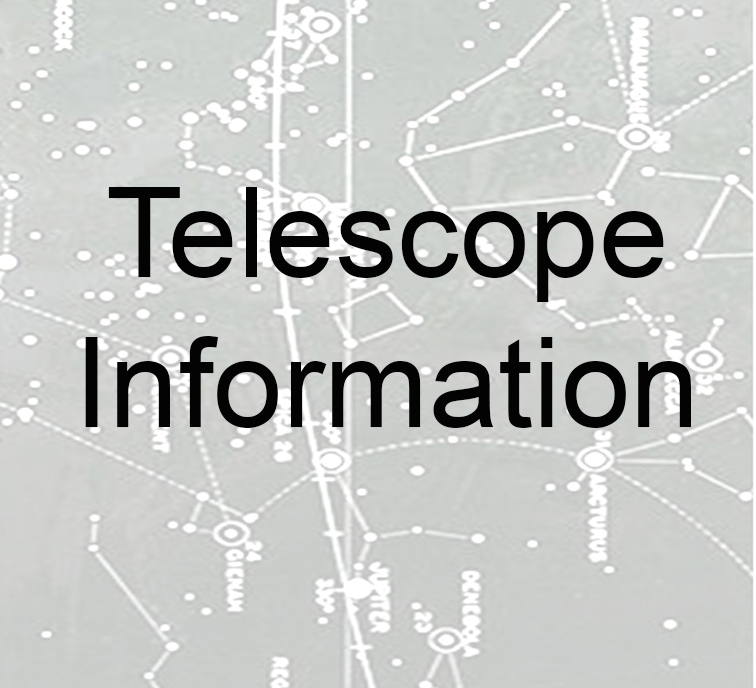 All our telescopes come with FREE lessons. 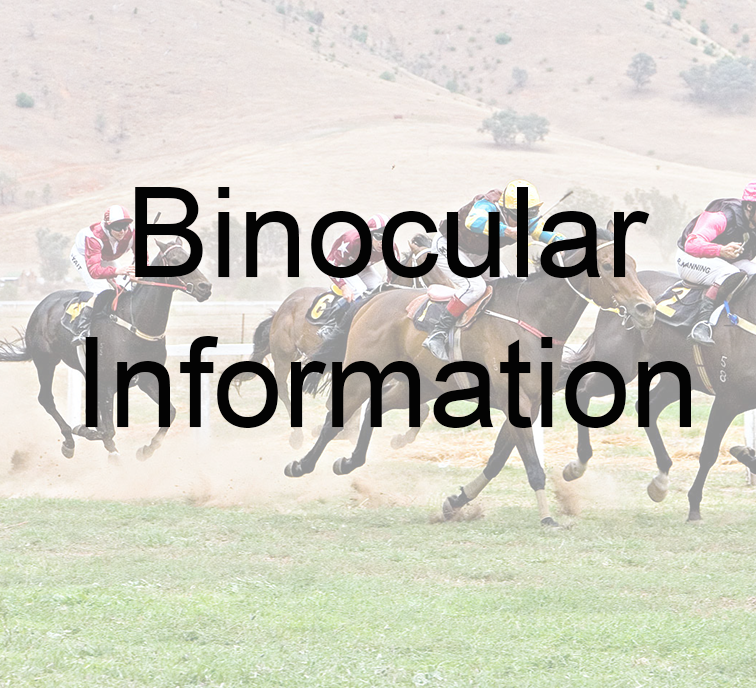 BinoCentral is an authorised dealer for all the best brands of binoculars including Leica, Steiner, Zeiss, Kowa, Saxon, Bushnell, Vanguard and Vortex. 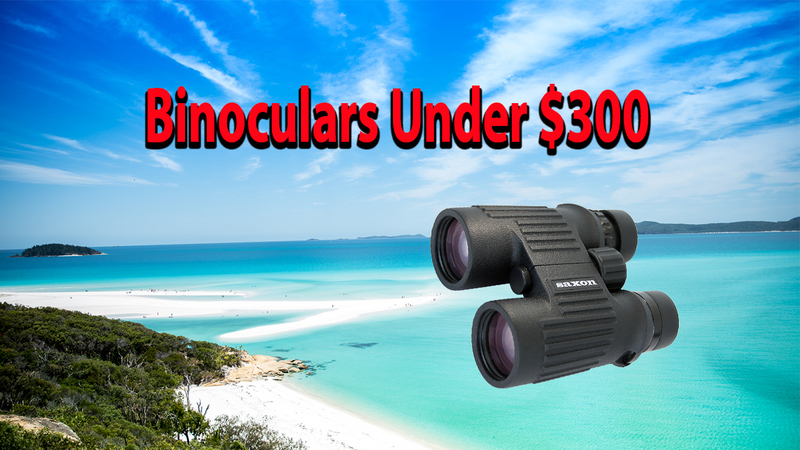 BinoCentral has you covered for whatever you want to observe, be it birdwatching, boating, marine or astronomy. 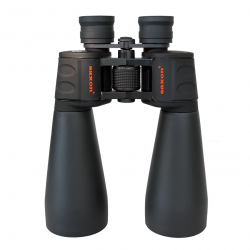 Come and have a chat to us – we are sure to help you find the best pair of binoculars to suit your needs. 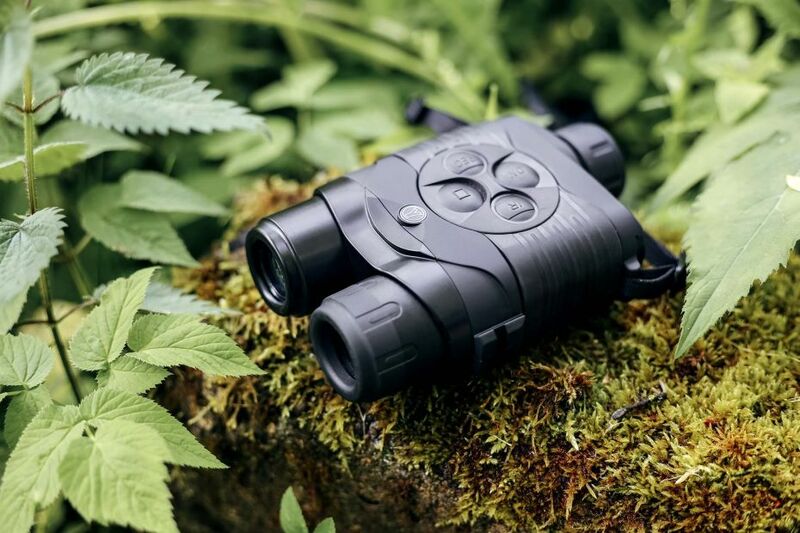 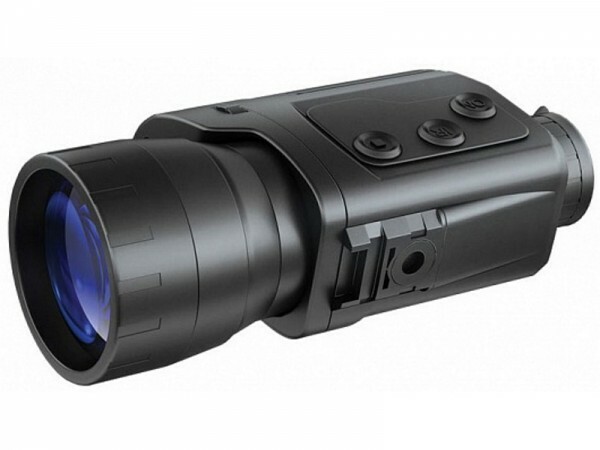 For your night vision needs, come and talk to us at BinoCentral – we have a range of Gen 1, Gen 2 and night vision accessories. 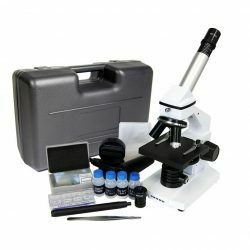 BinoCentral has a wide range of beginner to professional grade microscopes. 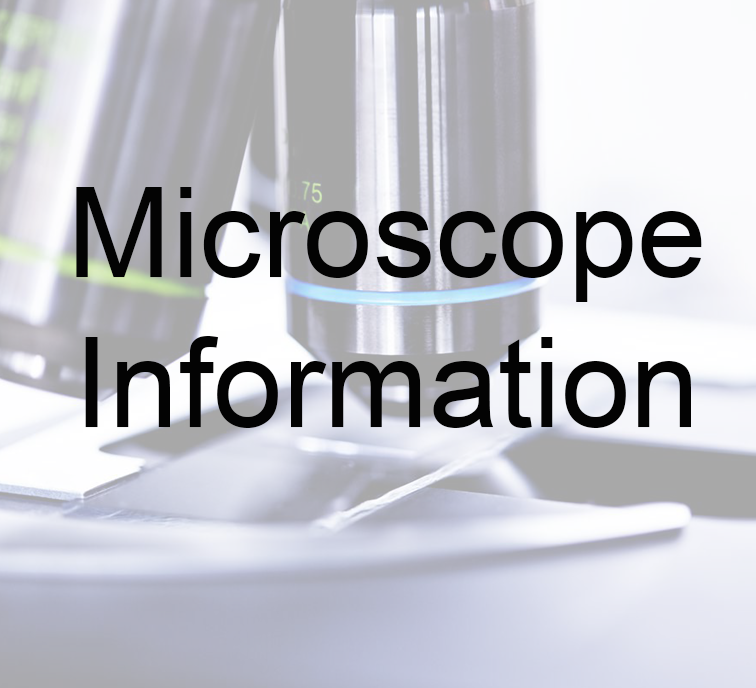 Whether you’re after a biological microscope to view insects, stereo microscopes to find further detail in gems or a digital microscope to help you capture the finer details, we’ll be able to help find the microscope you want. 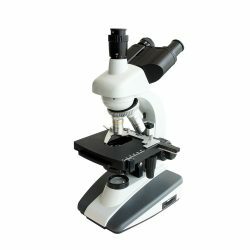 Come in to our Perth showroom and try the Microscopes on our microscope bench today. 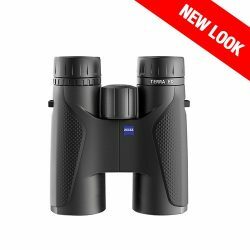 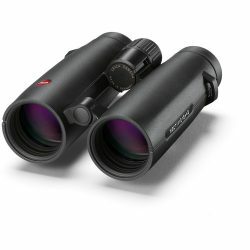 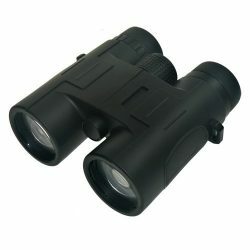 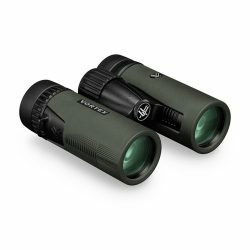 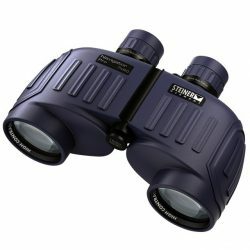 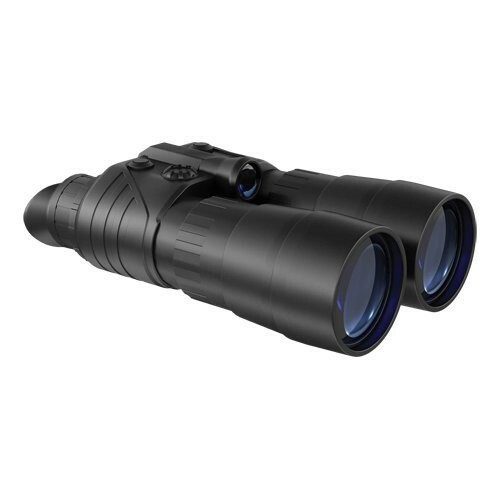 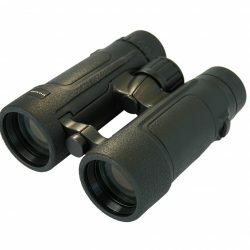 Binoculars designed for Birdwatchers, giving you the best image in all conditions, prices to suit all budgets. 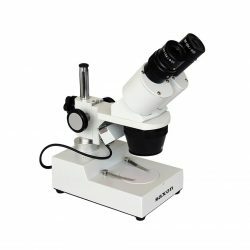 Take a look at our range of microscopes and accessories, we stock Microscopes for all uses.